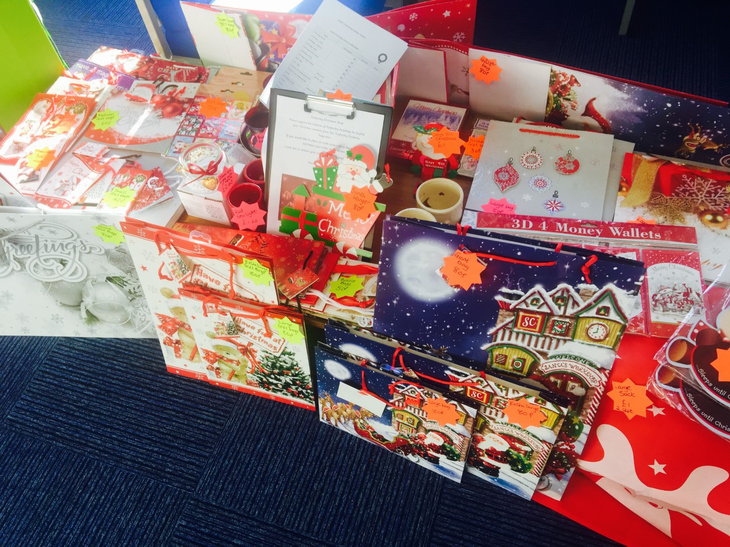 We are selling Christmas items (pictured below) which parents and carers are more than welcome to buy. 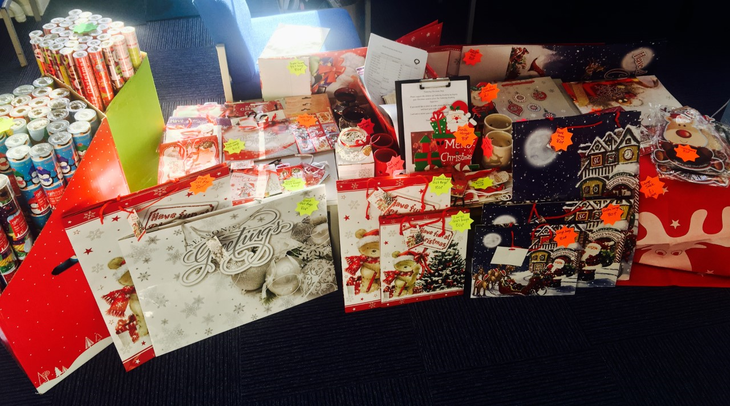 All money raised from the Christmas items goes into school fund. If you would like to purchase any of the items, please download and complete the order form in the post below.